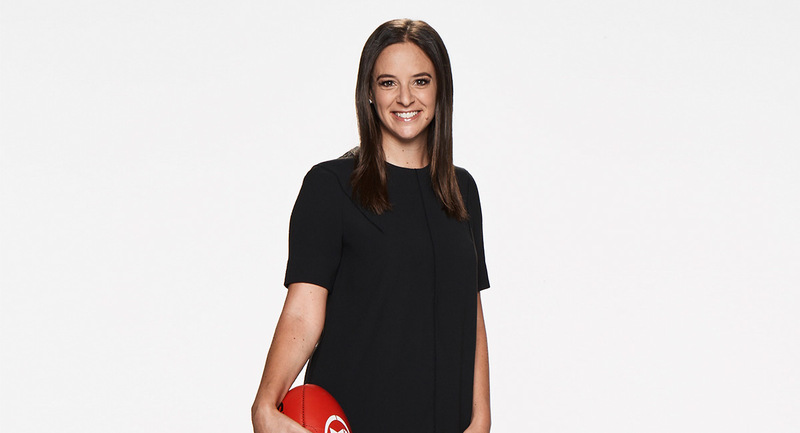 Sports journalist Neroli Meadows has been appointed host of two new shows for the duration of this AFL season on Fox Footy. The two new shows added to her previous commitments at the network are Saturday Stretch and On The Mark. Meadows appears on Saturday Stretch alongside Dermott Brereton and Brad Johnson. The weekly show gives viewers a wrap of what’s happened in the sport on the day. 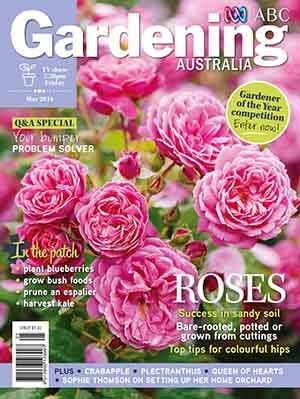 Following the publication of the special 100th commemorative issue of donna hay magazine in July 2018, the licence agreement between publisher News Corp and food identity Donna Hay will cease. Hay will launch her own independent publishing business with a new subscriber-only magazine being planned for release later this year. 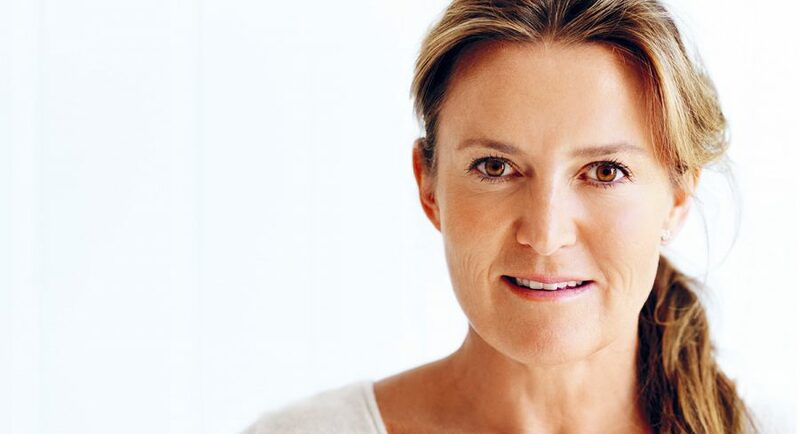 News Corp Australasia’s executive chairman Michael Miller congratulated Hay on achieving the 100-editions milestone and wished her well for her new business venture. 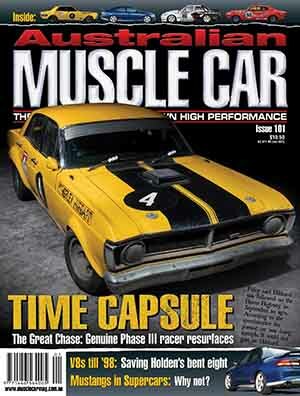 “The success of donna hay magazine is a testament to Donna’s imagination, determination and passion and we are proud to have been a partner to her success for the past 17 years,” Miller said. 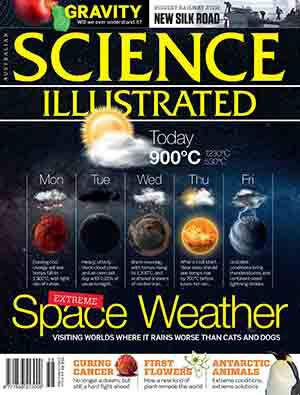 Hay said she was extremely proud to celebrate her 100th issue and excited about the opportunities ahead. The newly created BBC Studios quietly launched after Easter last week around the world. The global commercial arm of the BBC reports annual sales of over £1 billion and reports growing profits and a third annual dividend payment of over £200m to the BBC. 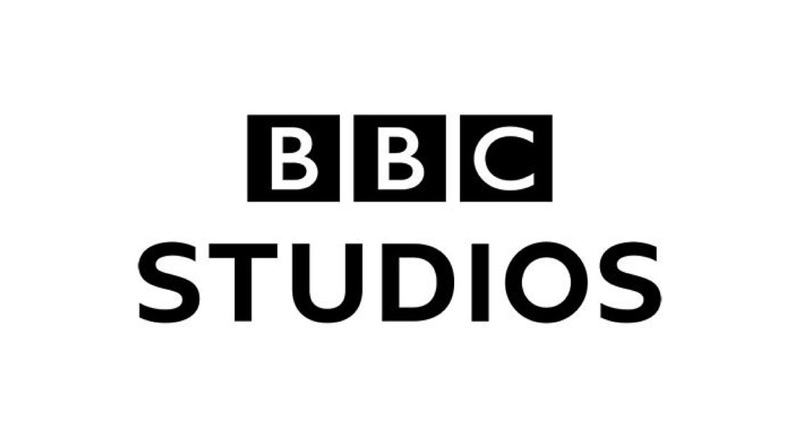 The merger of BBC Worldwide and BBC Studios is aimed to move the BBC Group into line with the rest of the industry and to ensure the creative and commercial success of the organisation. BBC Studios will see content through the full life cycle of development, commissioning, production and co-production, sales and distribution and will underpin the creation of new BBC-owned IP. Leading a staff of around 3,000, and its most recent annual turnover of £1.4b, Tim Davie, chief executive officer, and Mark Linsey, chief creative officer, officially assumed their new roles last week at the rebranded org and unveiled the organisation’s new vision, purpose and strategy. The BBC recently announced it would set up a production office in Sydney. It is currently interviewing for a director of production for the new production arm in Australia. The role will be tasked with launching and managing the growth of television production in Australia, building creative partnerships between BBC Studios’ editorial teams in the UK and Australian broadcasters, driving the creation of new intellectual property and exploiting the rich potential of BBC Worldwide’s format catalogue. The search for this role is being led by Mission Bay executive search company. The new director of production in Australia will report into the international production division, which, from April, will be led Anna Mallett, managing director, Production and COO, BBC Studios. The role will also form part of the ANZ executive management team. Jon Penn, managing director of BBC Worldwide ANZ, will continue to lead the company in this territory as it transitions to BBC Studios in April. BBC Studios will be showing off its rebrand at MIPTV now under way in Cannes. Among the products on offer is the drama Shakespeare & Hathaway with the first series of 10 episodes having been sold to the ABC. The 10-part series premiered on BBC One in February and has been recommissioned for a second season. BBC Studios’ fiction slate for MIPTV also includes Doctor Who series 11, Abi Morgan’s new drama The Split, the miniseries Press written by Mike Bartlett and Neil Gaiman and Terry Pratchett’s Good Omens. APN Outdoor recently commissioned brand and design company Hulsbosch to create a corporate rebrand reflective of its standing as the leader in market. APN Outdoor owns a portfolio of premium assets reaching outdoor audiences via five different environments. 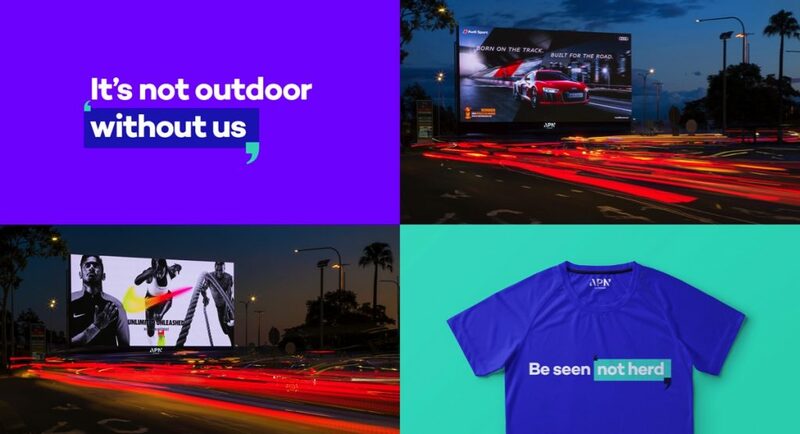 Its business provides a unique voice for a client base of diverse consumer brands and maximises engagement for consumers during their daily outdoor journey. Hulsbosch has developed an effective brand strategy platform that is pivotal to APN Outdoor’s intention to stand out and relaunch its communication portfolio, which is extensive in quality and scale in Australia and New Zealand. 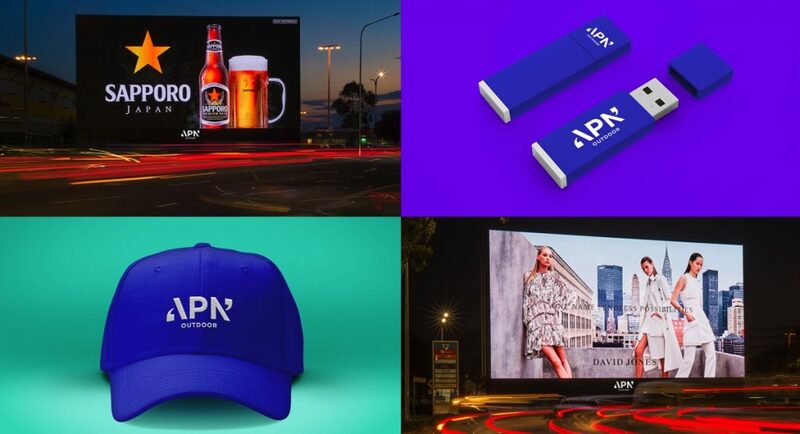 To support the brand identity refresh, APN Outdoor and Hulsbosch conducted numerous stakeholder interviews with a broad cross-section of internal and external stakeholders, including media agencies, clients and industry bodies across all regions. 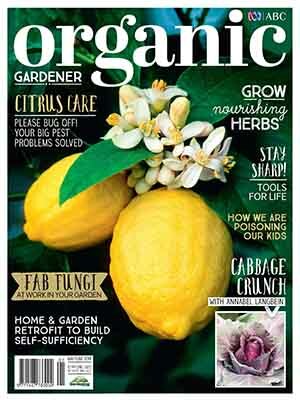 “We need to refocus and win!” said James Warburton, chief executive officer, APN Outdoor. “Our business is regaining momentum and we want to be at the forefront of a media category that has only positive and profitable projections. “Our continual investment in innovative digital and technology solutions is critical, as is our work with Hulsbosch. Its creative solutions signal to the market our vision for the future and grow with the potential of the business. The new look and feel for APN Outdoor cements a new chapter of leadership with a progressive brand concept that secures a smarter impact for the business. At the centre of the Hulsbosch work is a logo that is a symbol of change for the long term that will stand out. 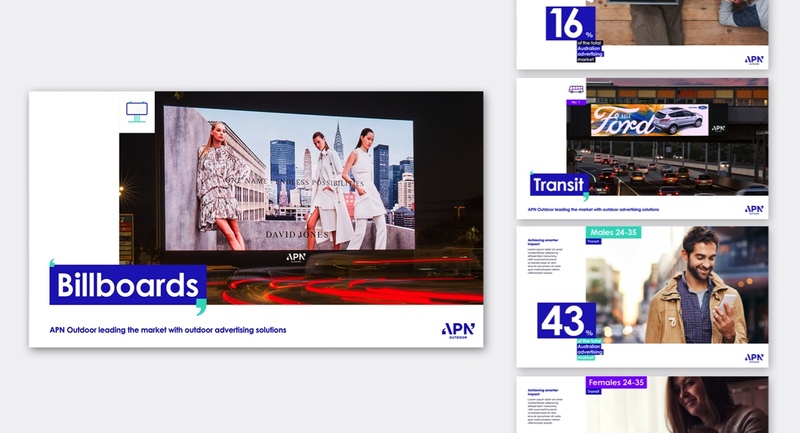 Carolyn Pitt, client services director at Hulsbosch, said, “APN Outdoor is a company with an amazing portfolio of assets, but more than that, it leads in developing consumer insights that allow their clients to really target and reach their audiences. The visual identity builds on the APN Outdoor communication heritage, leveraging its distinctive colourisation alongside a striking modern design solution. The creative outcomes offer brand versatility suitable for a wider remit activated in digital and new technologies. APN Outdoor has recently launched the Hulsbosch brand system through its briefing presentations and animated online teasers. Hulsbosch continues to support client implementation with comprehensive brand guidelines and collateral templates. After earlier this year starting its own three-days-a-week online radio show hosted by Miranda Devine, The Daily Telegraph has announced the launch of a new podcast series. The five-part series will appear in print, online and as a podcast from today. 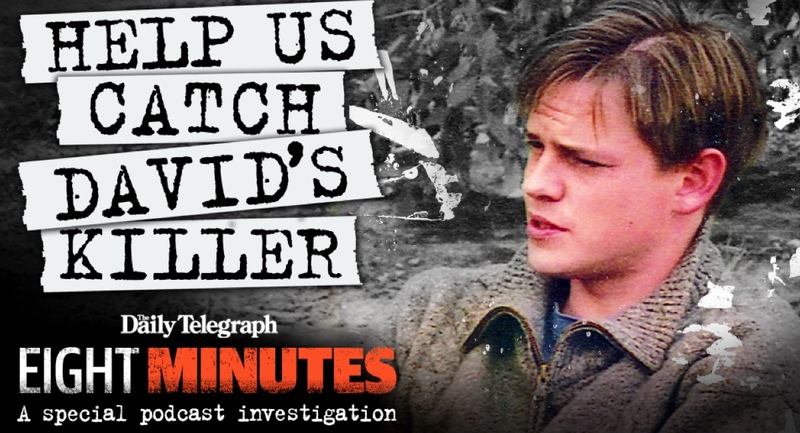 Titled Eight Minutes: The Unsolved Murder of David Breckenridge, it will run for 136 minutes over five episodes, and includes detailed interviews with friends, family, acquaintances and police, revealing a number of new lines of inquiry and possible motives. At 11.52pm on August 10, 2002, David Breckenridge called his best mate from a phone box and told him to fire up the TV – he was on his way over to watch the international rugby match that was about to start. Eight minutes later he was dead. The six-month special investigation reveals, at one level, the seemingly normal life of a young man with the world before him tragically cut short in a few short minutes of almost inconceivable violence. The investigation has also uncovered a world of drinking and recreational drug use, one-night stands and a love triangle suggesting revenge as the killer’s motive. The Daily Telegraph also reveals startling new evidence that raises questions about the police’s handling of the case. It marks the start of a new appeal for information and offers his grieving parents fresh hope of an answer that has been eating at them for a decade and a half: Who killed David? Chris Dore, editor of The Daily Telegraph said: “Eight Minutes is a great example of how the different skills in the newsroom can come together to produce a high quality piece of audio journalism that would be the envy of any radio station or broadcaster. Dailytelegraph.com.au digital journalist Nicole Hogan said while researching cold case murders she came across one that was the coldest cold case she’d ever heard of – a brutal, bloody murder of an ordinary guy on his way to a mate’s place. Hogan said: “Midway through 2017, I started investigating a series of cold cases. I had no idea at that point the unsolved murder of David Breckenridge was about to consume me. “It was the coldest case I had ever come across. There were no suspects, no evidence, no murder weapon and no leads. I was intrigued. The majority of the interviews were conducted at News Corp headquarters in Holt Street, Sydney, where Nicole scripted, produced, edited and presented the podcast. Online news editor Brenton Cherry co-produced the series and helped coordinate the digital and print companion articles. All creative graphics, video and images were produced in-house by The Daily Telegraph team, including production editor Sarah MacMaster and artist Daniel Murphy. Available on iTunes and through dailytelegraph.com.au, the five-part podcast series will be rolled out over two weeks starting today, with supporting promotions across The Daily Telegraph and Sunday Telegraph, masthead websites, social media, direct emails to subscribers, app alerts and Apple news alerts. The podcast will be free on iTunes but housed in locked articles, with additional material such as video and crime scene photos, on The Daily Telegraph site to drive subscriptions. Drake has now topped the chart for a 10th week with “God’s Plan”. There was plenty of new music invading the chart this week, even if it was all from the same artist – The Weeknd. 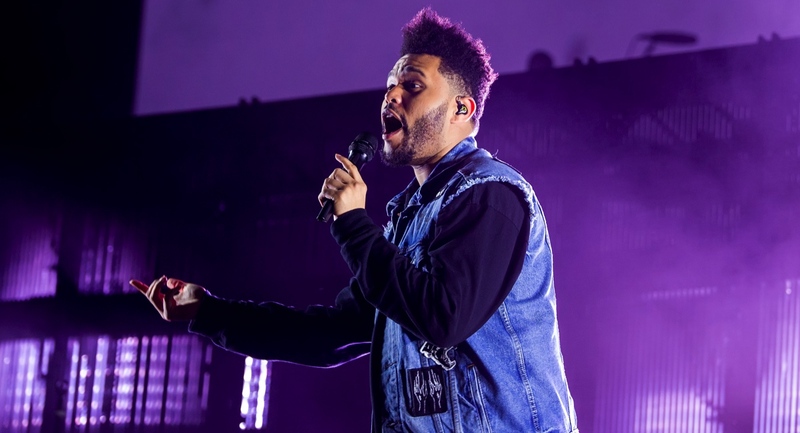 All six tracks in fact from the new EP “My Dear Melancholy” found their way into the top 50 – the highest climbing to #3. They were the only new songs that landed in the top 50 and The Weeknd was the only newcomer to the top 10 too. This is where the various tracks landed this week. The Weeknd is the big talking point here too, although three other artists managed to debut in the top 50 too this week. 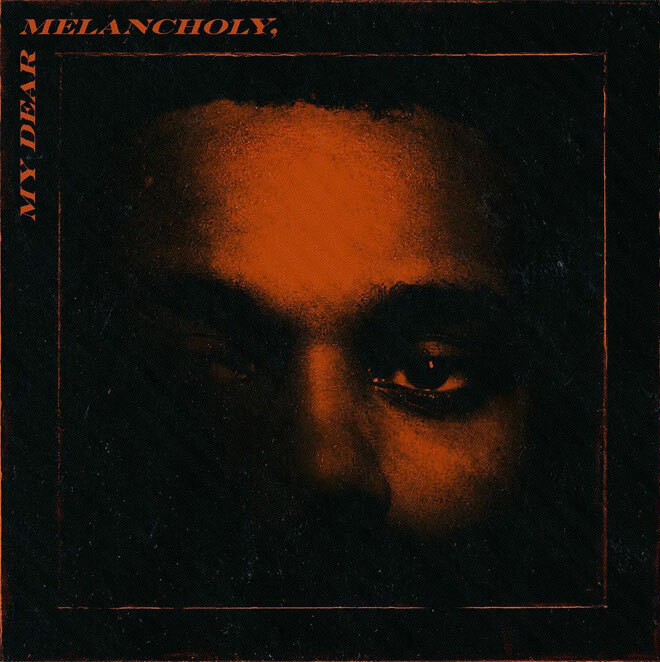 The six-track EP “My Dear Melancholy” debuted at #3 after two previous The Weeknd albums made it to #1 – September 2015 with “Beauty Behind The Madness” and December 2016 with “Starboy”. No change at the top of course where Ed Sheeran and “Divide” and the soundtrack to The Greatest Showman were locked in their spots. These two albums have been #1 and #2 for 10 weeks this year with both albums taking turns at #1 in those weeks. Sheeran’s three albums all remain top 10 and they have now spent a combined total of 560 weeks on the ARIA Album chart – “Divide” for 57 weeks, “Multiply” for 198 weeks and “Plus” for 305 weeks. To see how long Sheeran has been charting in the UK and the US read here. #20: Hayley Kiyoko with “Expectations”: First album after single and EP first surfaced in 2013. #25: Kacey Musgraves with “Golden Hour”: Latest album from the US country artist causing debates over that classification – influences here from Bee Gees to Tame Impala. #39: Escape The Fate with “I Am Human”: Fifth album from Las Vegas-based rockers. In week 14, Seven recorded its biggest weekly primary share of the year so far – 28.0% – thanks to a Wednesday Games opening ceremony share of 43.8% followed by three nights with shares pushing above 30%. Seven’s combined channel share for week 14 was 39.4%, which was just short of the share of 39.8% in week 7, 2018 when 7mate had a week of 7%+ shares thanks to the Winter Olympics. Survey started again last night after the Easter break and Seven was firmly in control winning primary channel and combined channel shares. A raft of gold medal performances kept viewers watching Seven last night. After Nine News just over 1m, 60 Minutes performed best with 630,000, which was up over 100,000 from last week’s 518,000. Bachelor In Paradise performed best for the channel with 611,000. The Sunday Project did 358,000 with NCIS on 269,000. Grand Designs did 547,000 after 7.30pm followed by a Midsomer Murders repeat on 401,000. Two docos each pulled close to 230,000 viewers – Egypt’s Sun Kings and Hunting The Nazi Gold Train. Andrew Maiden, former head of ASTRA, the pay-TV industry lobby group, has a secret new job. At, of all places, the ABC, reports The Australian’s Stephen Brook. Maiden is consulting on a short-term basis to Louise Higgins, ABC chief financial officer and director of strategy, who has ambitions to make the ABC more transparent and efficient. After Fairfax Media celebrated that movement of Stephen Bartholomeusz from The Australian back to Fairfax Media, News Corp on Saturday was celebrating the poaching of John Stensholt from The AFR to The Australian. The News Corp national daily reported Stensholt would be taking up a senior editorial role and head a new unit dedicated to developing content about Australia’s most successful companies and individuals. Stensholt was the editor of The Rich List for Fairfax Media, where he began his career in journalism at BRW in 2000. Stensholt’s best work for Fairfax Media included reporting on the business of sports media for The AFR. 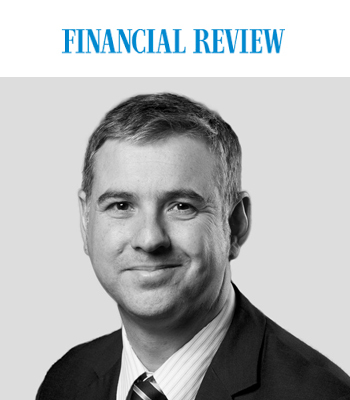 There have been a lot of highlights in The Australian’s near 54-year history, but poaching John Stensholt from the Fin Review is right up there. 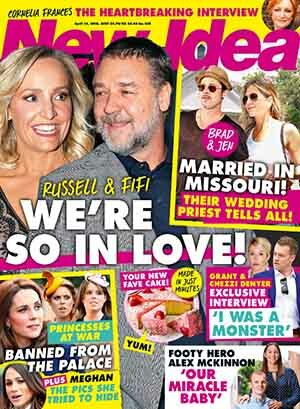 Yes, the brains behind The Rich List, the man with the contact book of the nation’s wealthiest 200, the trusted chronicler of billionaires ranging from “High Rise” Harry Triguboff to Mar-a-Lago’s Anthony Pratt to Swimming Australia’s number one fan Gina Rinehart, is joining The Oz. What a coup! 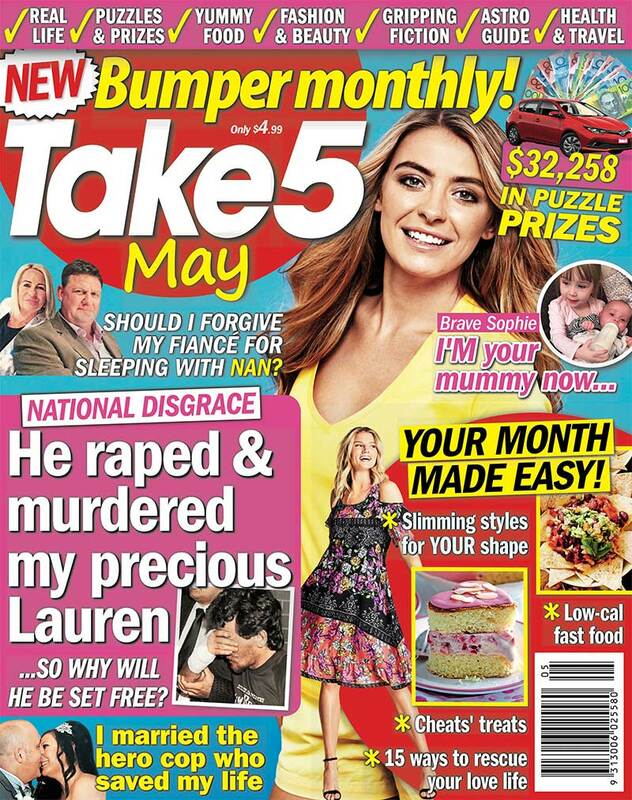 Bauer Media has announced a new monthly incarnation of its Take 5 magazine brand, which will be published in addition to the current weekly title. According to Take 5 editor Paul Merrill, the move comes in response to strong consumer demand. 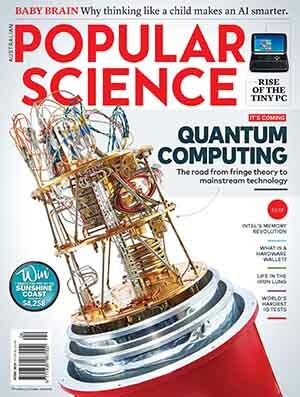 “Our readers have told us that they want more real-life stories and puzzles, and research indicates a strong appetite for another magazine in the market, so that’s what we’re delivering,” said Merrill. 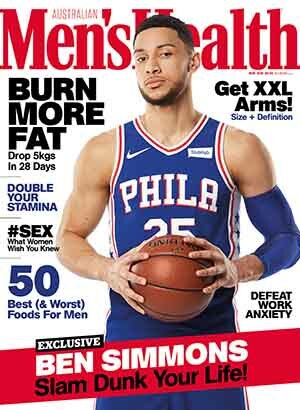 The new 84-page Take 5 monthly will be produced by the same team that puts out the weekly edition. 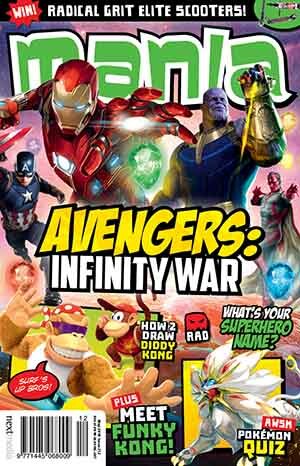 May 2018’s Take 5 issue is available now for $4.99 from newsagents and supermarkets. Bauer reports the Take 5 brand pulls a cross-platform weekly readership of over 731,000. I’m writing this in response to an article that was published this morning relating to a very sensitive issue in my family. I will be appearing in an episode of the ABC’s Home Delivery and in the show I have discussed my grandfather and father. I have not seen the show and I have not been contacted for publicity nor have I given any interviews for the episode so any quotes used have not come directly from me to any journalists. My family and I are extremely saddened that I was not contacted or informed that this article was coming out (with an appalling headline which I did not say) and I am so sad that they are using our family to sell their newspaper. It’s not on. I have always been open about my personal issues and if it helps others then my job is done. What I do detest is somebody using our family’s personal story for publicity without even bothering to contact our family to clarify what is clearly a distressing situation for us. However, for those that have suffered any kind of abuse please know that you can get help and move forward. My family and I are a testament to that. (And for the record, Julia Zemiro was extremely sensitive and wonderful and I loved my time with her – she is in no way responsible for this and this is not a reflection of the show). 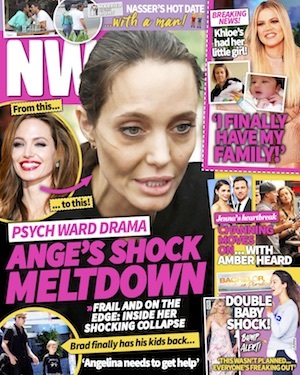 Read News Corp stories about the episode here and here. 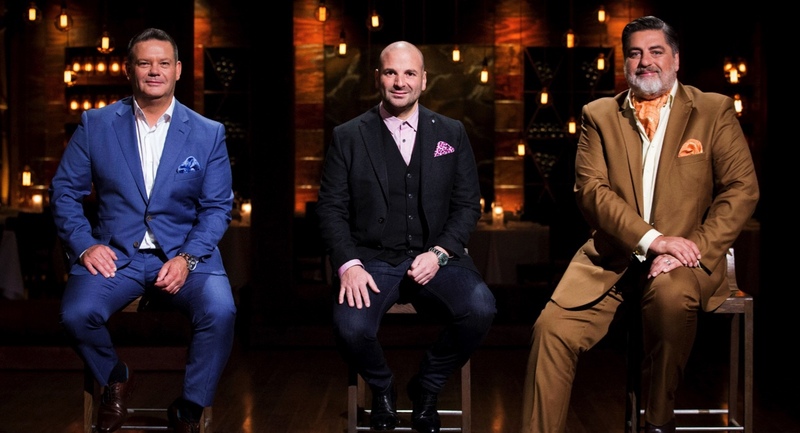 Australia’s premier cooking show MasterChef Australia will receive a royal touch as The Prince of Wales takes part in an episode to be filmed as part of its 10th season. The multi-talented Julia Zemiro will get the whole of Australia singing when she presents All Together Now. Seven’s new singing show sees a range of talented singers (solos and groups) perform in front of the biggest judging panel Australia has ever seen. The 100 will be made up of great singers and industry professionals with big voices and even bigger opinions. If any of The 100 like what they hear, they can stand up, join in and sing along. The greater the number that join in, the higher the act’s score. “This is the singing show we’ve all been waiting for,” Zemiro said. “No journeys. No long stories. Just great singing. And judges? There are 100 judges! You heard right. They come from all walks of life and celebrate who we are. The actor, singer, writer and comedian is best known as host of the hugely popular RocKwiz and her own interview show Julia Zemiro’s Home Delivery, making her one of the country’s most accomplished and best-loved presenters. At the end of the series, one act will walk away with the $100,000 cash prize. 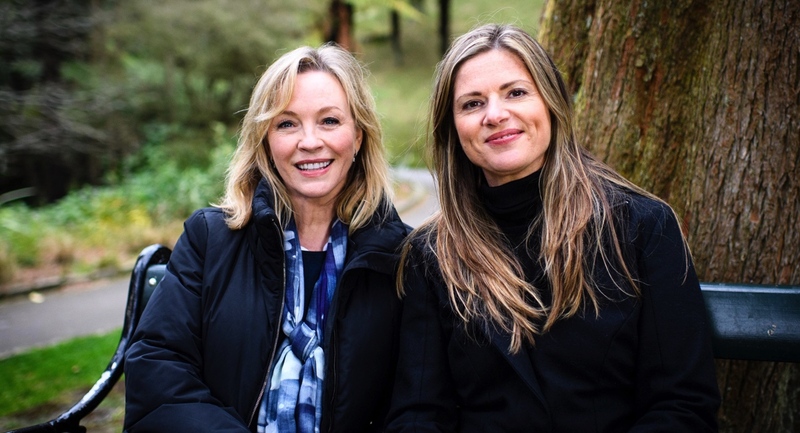 The UK series starring Geri Halliwell is one of BBC One’s most successful new entertainment launches of the past year, with the finale delivering 3.74 million viewers with a market share of 16.6%. A second UK series has already been commissioned. Seven also confirmed on the weekend that Dannii Minogue would be the host of its new talent show Dance Boss – a new dance competition where teams of workers from the same workplace or profession dance off to win a cash prize of $100,000. The series is being made for the channel by Seven Studios. Minogue will be joined on the program by two yet-to-be-announced celebrity judges and a resident DJ. In each episode, the teams face off in staged dance battles. They are judged and scored on entertainment factor. Eventually 12 crews will be whittled down to one winning crew who will be crowned “Dance Boss Australia”! 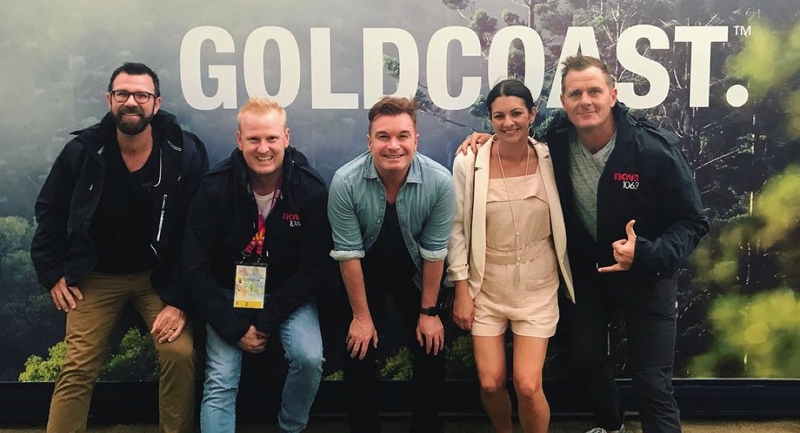 Brisbane’s Nova 106.9 has started its second week broadcasting from the Gold Coast as it continues its role as the official FM broadcaster of the Gold Coast Commonwealth Games. The Nova Brisbane team has relocated to Broadbeach for the duration of the Games, broadcasting daily from a pop-up studio at The Star Casino. Last week breakfast show hosts Ash, Kip & Luttsy grilled co-host, Susie “Madam Butterfly” O’Neill, regarding her possible involvement with the Opening Ceremony, even presenting her with photographic evidence of a green room back of house at Metricon Stadium with her name on the door, to get her to confess she was part of the ceremony. But O’Neill insisted to each of them she was not involved in any way. Her lie was revealed when the Queen’s baton arrived at the Stadium in a Kombi van, and out popped O’Neill holding it. O’Neill felt so bad about lying to the boys, both on and off air, that she recorded a special message from the Kombi for them. The boys weren’t so forgiving and played a montage of her lies on air the following day. While Nova is broadcasting from the Gold Coast, O’Neill has relinquished her spot in a popular show segment to athletes competing in the Commonwealth Games. “Are you smarter than Suse” is the game where listeners call in to compete in an on-air quiz to see if they can take down the sporting superstar. Each day during the Commonwealth Games broadcast, O’Neill is replaced by a different Australian athlete. The results so far have been mixed with only the Australian diver, Georgie Sheehan, beating her listener so far. 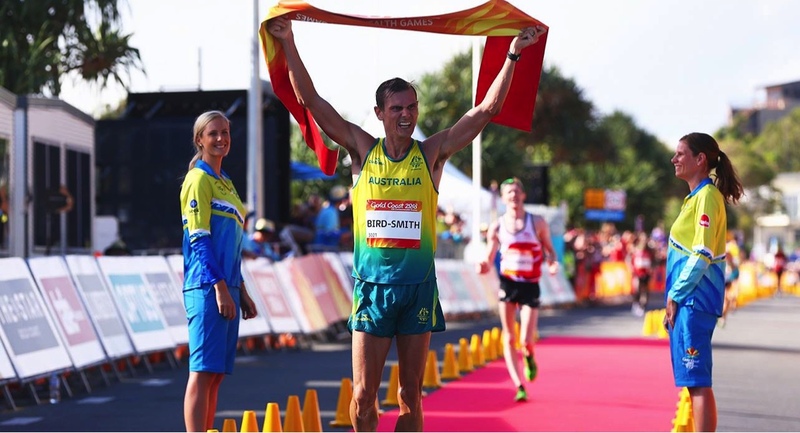 Damon Kelly, Riley Day, Melissa Wu, Michelle Jenneke and Demi Hayes represent Team #GC2018 this week. Meanwhile O’Neill will resume her role as Brisbane’s quiz queen when Nova returns to Brisbane Monday April 23. The cricket broadcast rights negotiations continue under the media spotlight with reports on Friday that Fox Sports had withdrawn its offer. Cricket Australia’s high-stakes talks with television networks over a new multimillion-dollar media rights deal hit a roadblock last night as Foxtel took its offer off the table after a breakdown in talks on Thursday. While the move leaves the door wide open for the free-to-air networks to make bids without the financial firepower of Foxtel and Fox Sports currently in the mix, Cricket Australia is unlikely to reach a $1 billion target without the pay-TV broadcasters. Ten is still in negotiations with Cricket Australia, while Nine has not held recent talks. Seven has lodged a firm bid and could team up with the pay-TV networks. Cricket Australia insists broadcast negotiations remain firmly in play despite a tumultuous week that threatened to derail its bid for a record payday. Sources claim Fox Sports was riled that a series of demands may not be met, ending a hook-up with CA executives declaring it was out of the hunt for the rights, a point company chiefs then relayed to the company’s tabloid newspapers. However, CA says negotiations were expected to be ongoing over the weekend, with a new deal likely to be announced within a fortnight. CA’s negotiations have been led by general manager of media, communications and marketing Ben Amarfio and general manager, media rights Stephanie Beltrame. Nine Entertainment and Network Ten have put a new and improved offer on the table for Cricket Australia’s broadcast rights to keep the sport exclusively on free-to-air television for the next six years. The new bid, understood to be valued around $150 million annually, or $900 million over the six years of the deal, would see Ten retain the Big Bash League while Nine would keep the Test matches. But international Twenty20 and 50-over matches would switch from Nine to Ten under the new offer. News showed its hand in a phone conference with CA around midday. Foxtel director of sports Peter Campbell hung up on Cricket Australia’s negotiating team, which includes general manager of media Ben Amarfio and general manager of media rights Stephanie Beltrame. By the end of Friday, sources say News Corp was speaking to Cricket Australia executives again. As with just about everything Cricket Australia touches, the sport’s open broadcast rights negotiations have descended into farce, such an utter shambles we could be watching the fourth Test at the Wanderers. [Aston also noted] News Corp’s global co-chairman Lachlan Murdoch arrives in Australia on Tuesday. Financial Review Rich Lister Larry Kestelman has a big off-season coming up for his National Basketball League, reports The AFR’s soon-to-depart John Stensholt. Kestelman’s first order of business is to sell the majority of his Melbourne United team, he reveals to The Australian Financial Review. The club recently won the NBL championship in a thrilling five-game finals series against the Adelaide 36ers. Kestelman wants several buyers to take majority control in transactions that he believes could value United about $10 million. Kestelman, who took control of the league in a $7 million deal in 2015, has also tasked former AFL chief executive Andrew Demetriou and Demetriou’s former deputy Ben Buckley, the ex-Football Federation Australia CEO, with finding a lucrative TV deal for the league before the next season begins in October.